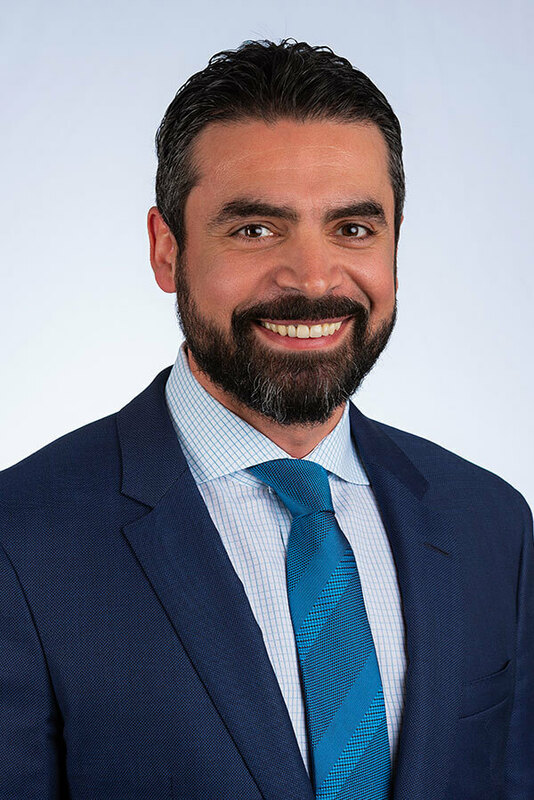 Dr. Gabriel Boustani attended Boston University Goldman School of Dental Medicine, earning his Doctorate of Dental Medicine degree graduating with honors, his Certificate of Advanced Graduate Study in Periodontology, as well as a Masters of Science in Dentistry. In 2008, Dr. Boustani became a Diplomate of the American Board of Periodontology, a designation appointed to those who make significant achievements beyond the mandatory educational requirements of the specialty. Since 2001, Dr. Boustani’s practice has been limited to Periodontics, which focuses on the diagnosis, prevention, and treatment of periodontal disease as well as implant dentistry. 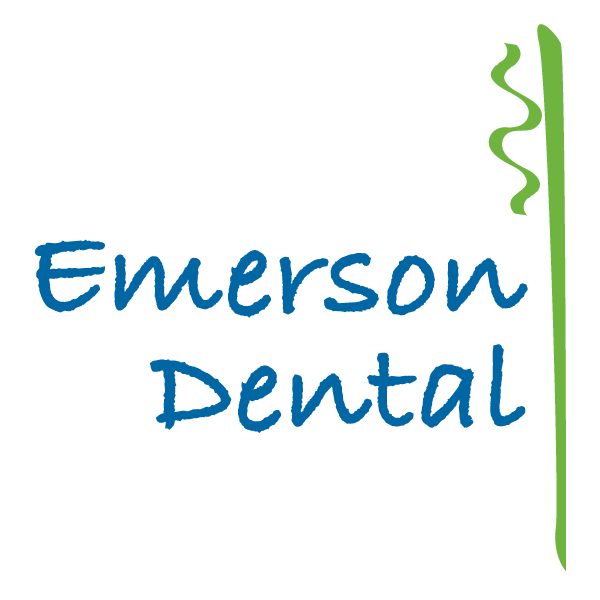 His professional affiliations include memberships in the American Dental Association, the Massachusetts Dental Association, the American Academy of Periodontology, and the Academy of Osseointegration.